Google has slashed the price of its USB-C Digital to 3.5mm headphone adapter that it unveiled earlier this month alongside the launch of Pixel 2 and Pixel 2 XL smartphones as the company attempts to sweeten the transition of potential customers from their existing 3.5mm headphone jack enabled phone to Google's latest and greatest. At the time when company unveiled the USB-C to 3.5mm dongle, it was priced at $20, which had caused an uproar. But at some point last week, the company revised the price of the adapter to $9, alert users spotted - a price that matches that of Apple's own Lightning to 3.5mm headphone jack dongle. Several users had expressed their disappointment in Google for pricing the adapter at such a high price. Many pointed out that even Apple doesn't charge as much for its Lightning to 3.5mm headphone jack dongle. Last year, Apple also slashed the price of its Lightning adapter for a limited time weeks after unveiling the iPhone 7 and iPhone 7 Plus. 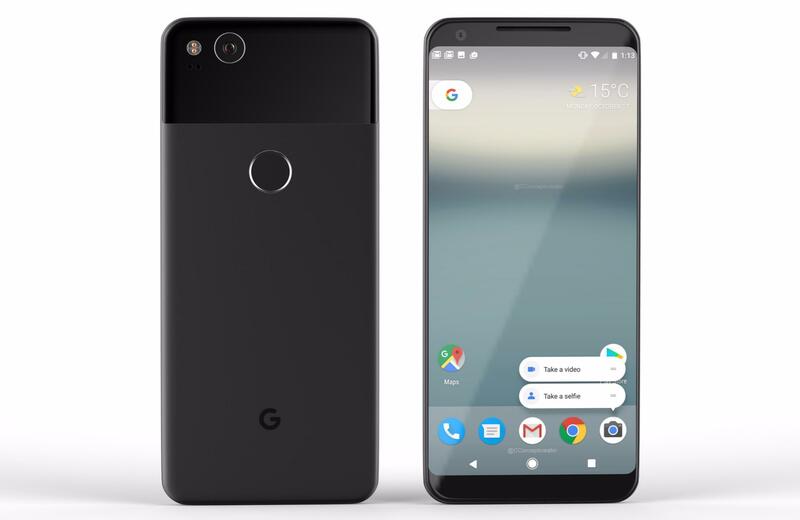 With the Google Pixel 2, and Pixel 2 XL, the successor to last year's Pixel and Pixel XL smartphones, Google has become the newest smartphone giant to ditch the traditional 3.5mm audio jack from its handsets - replacing it with a USB Type-C port. It should be pointed out, customers who purchase either of the new handsets will receive an adapter in the box should they want to continue using their old 3.5mm jack-enabled earphones or headphones. But if they want an additional dongle, they will have to cough up $9. For those customers who intend to get an adapter to charge the phone at the same time as they listened to music with their traditional 3.5mm headphone jack earphones or speakers, they will have to get a different accessory. The company at present lists a Moshi dongle from a third-party company that is priced a $44.95. Neither of these accessories are available for purchase in India.